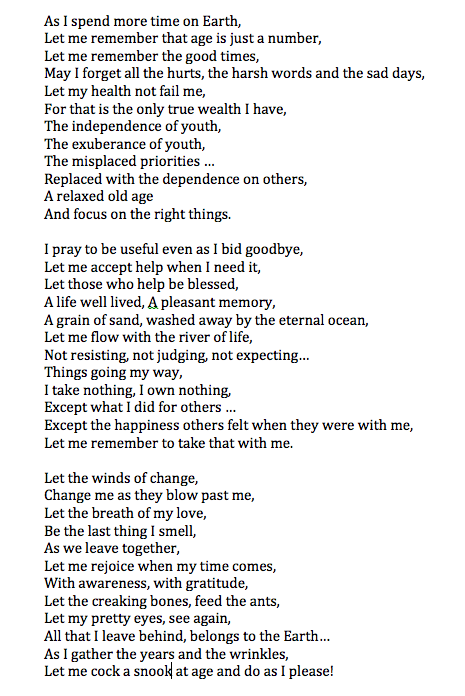 A prayer for when I am old …. Read the last line …. if you think am old already :):):).